Apply to the Texas McCombs MPA! 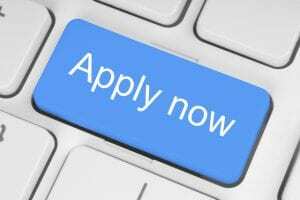 The fall 2019 online application is open! All application materials, including official test scores, must be received before an application will be reviewed for a decision. U.S. Applications: The admissions committee reviews completed U.S. applications on a rolling basis starting in December. International Applications: All international applications are reviewed after the January 5 application deadline. Contact us if you have any questions along the way. We look forward to receiving your applications! Austin Ranked No. 3 Best Economy in the U. S.